Urethane primers are used to promote the bonding and adhesion of urethanes to surfaces. Most urethanes should be applied over a prepared primed surface for optimal results. We have developed special primers for specific application. Our primers range in applications for concrete, metal, unpainted metal, as a tie coat to fiberglass parts, flooring, pipelines, tanks, heavy equipment and wood. These primers can be applied with brush, rollers, dipped or sprayed with a low pressure sprayer. 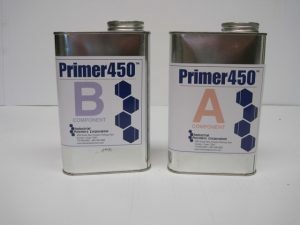 Primer 450 is our most versatile adhesion promoter, used with any of our Speedliner® products will assure you of the best results. This is the same tried and true product used in the Bedliner industry for over 20 years. Again and again it out performs all others in the market. If you do not have a good adhesion no matter how good the bedliner product the result will not be as expected. Primer 450 Low VOC is California Compliant Rule 1151 and is our most versatile adhesion promoter, used with any of our Speedliner® products will assure you of the best results. 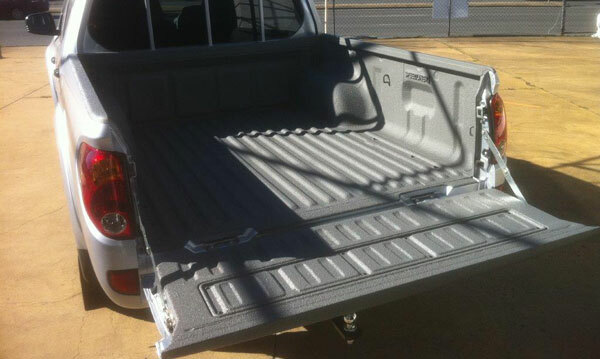 This is the same tried and true product used in the Bedliner industry for over 20 years. Again and again it out performs all others in the market. If you do not have a good adhesion no matter how good the bedliner product the result will not be as expected.